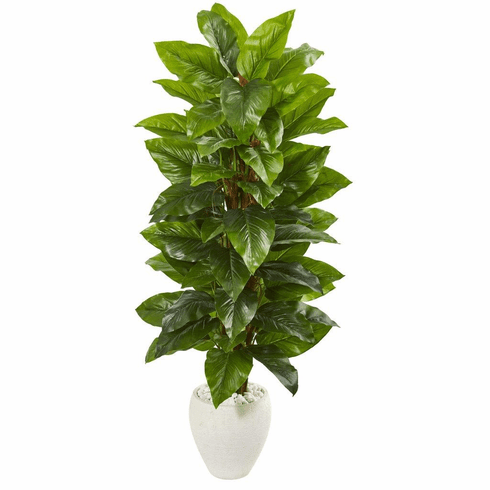 Many glossy large leaves splay outward with this 63” artificial large leaf philodendron plant. Placed in a white planter topped with river rocks, the foliage of this plant feels real to the touch. With its rich, lush appearance, you can use it to fill up or cover any bland corners in your home. If placed against a wall, position it just right or left of a matching wall art with a white frame. 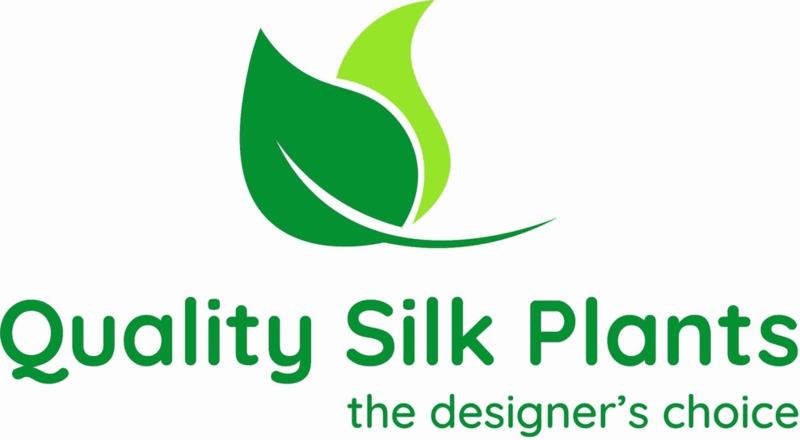 The combination of the white frame and planter will bring out the vivid green of the plant, creating a polished look. Height: 63 In., Width: 30 In., Depth: 30 In., Color: , Pot Size: H: 12 In. W: 12 In. D: 12 In.